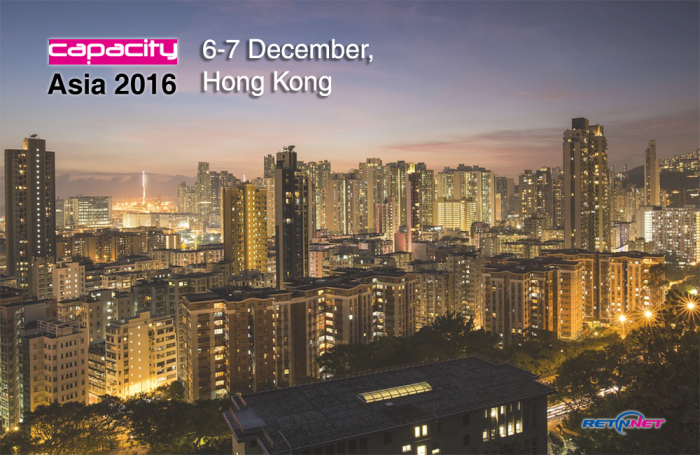 As the end of the year is approaching, RETN’s international executives are flying to Hong Kong to attend Capacity Asia on Tuesday and Wednesday 6-7th of December. 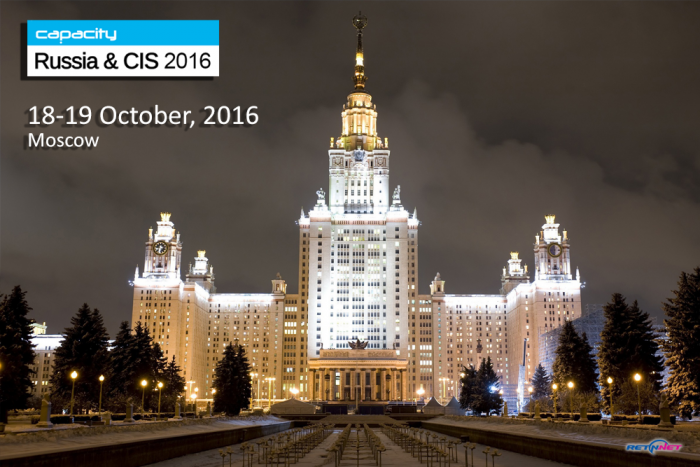 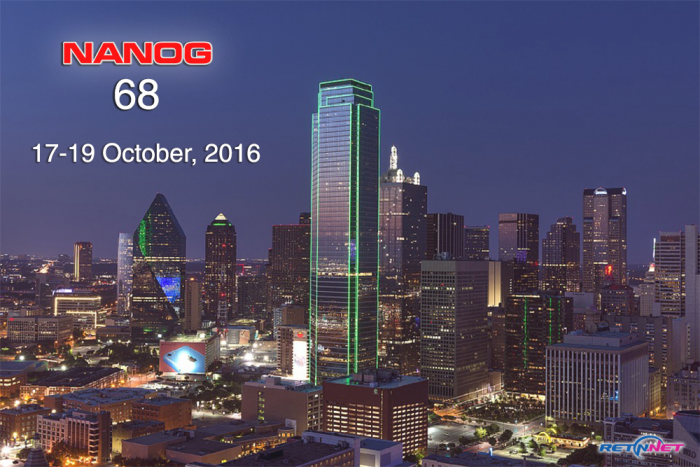 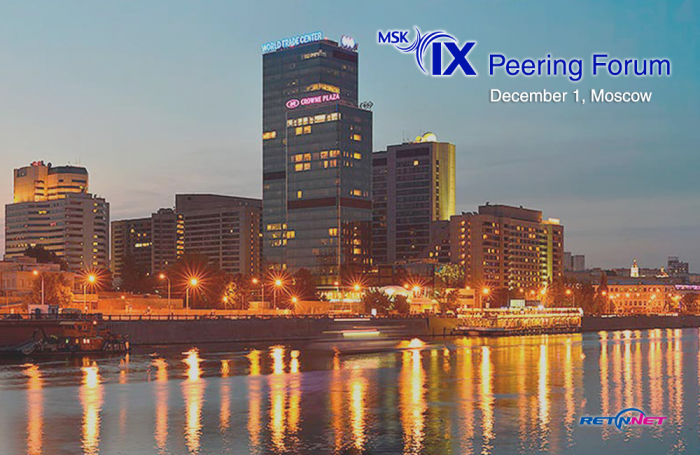 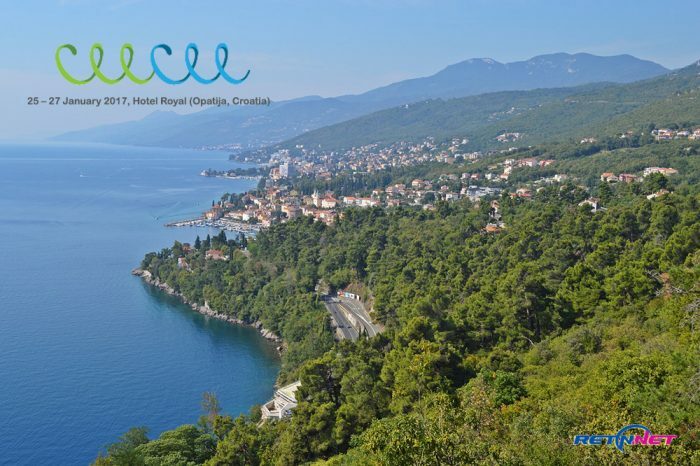 There is only a few days left before DE-CIX Summit! 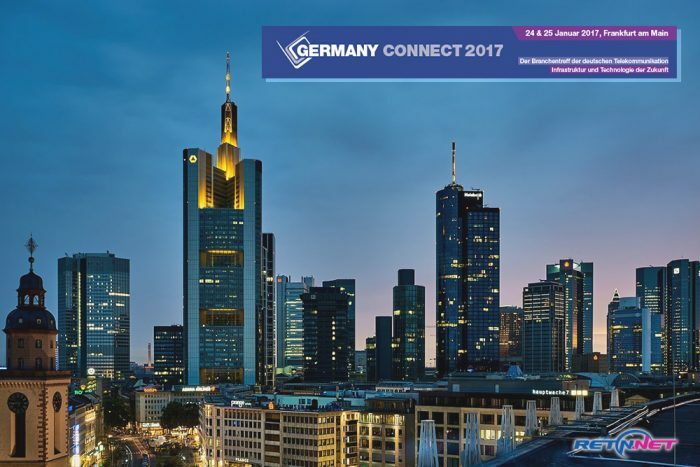 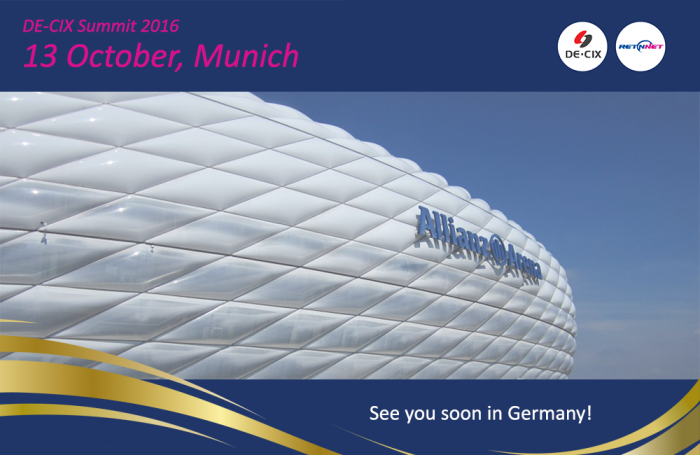 RETN is proud of being a Gold Sponsor of the event this year, and we will be delighted to meet you in Munich on Thursday 13th of October. 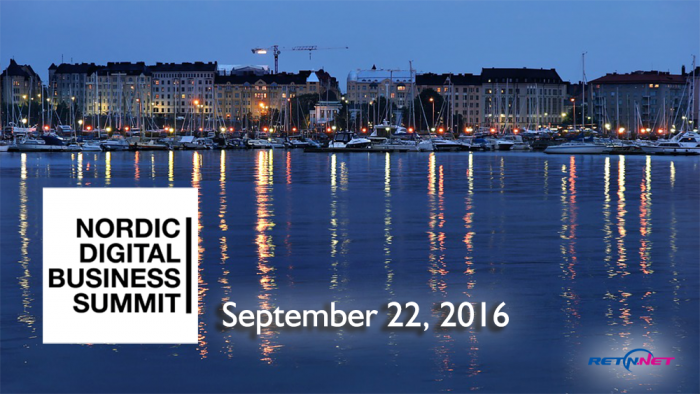 This year the 3d Nordic Digital Business Summit will take place in Helsinki in a few days time. 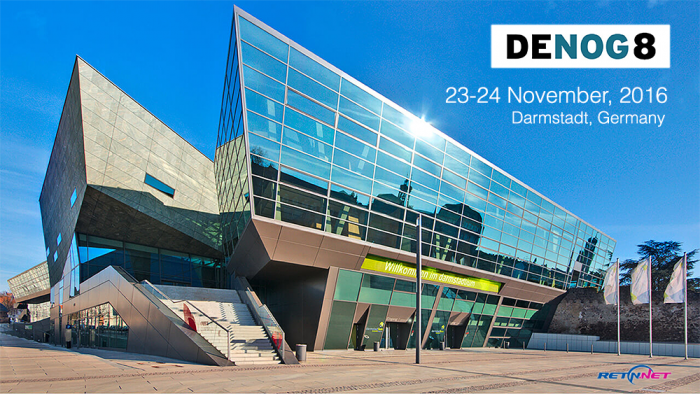 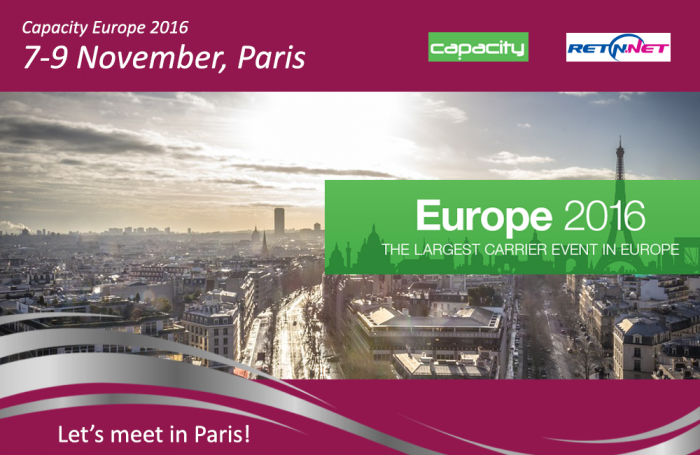 RETN will be between the attendees of the Nordic 2016 – DC & Cloud part of the event.